Available for Christmas delivery with FREE chocs! Having trouble choosing a gorgeous bouquet for Christmas? 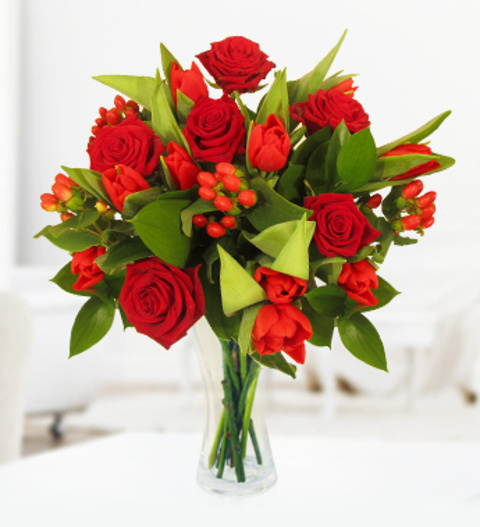 Why not let our florist choose for you with our florist choice bouquet. The florist will choose from the freshest festive seasonal flowers and arrange a bouquet for your lucky recipient. *Please note the bouquet in the image is just an example of the kind of bouquet you could receive and is for illustrative purposes. Chocolates may contain nuts.